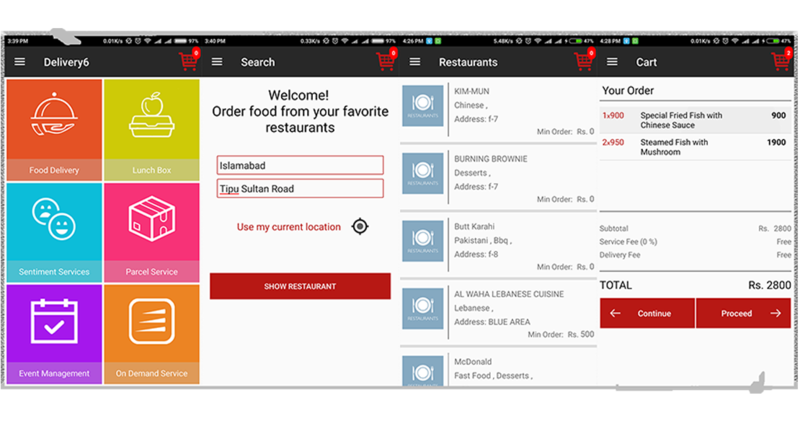 Delivery6 is the top of the Food Delivery Mobile Apps Islamabad, Rawalpindi. Just let us know what you would like to order as your favorite meal, cuisine, bakery item and where you would like us to pick the order from through this a contemporary among Food Delivery Mobile Apps Islamabad, Rawalpindi from any restaurant, business or street address in Lahore. Fill in your delivery details, sit back and watch the magic happen. Install our lightweight Delivery6 app from Google app store. There are two options for registration, as a restaurant owner and as foodie. You can explore thousands of restaurants and check their menu and order your desired food. 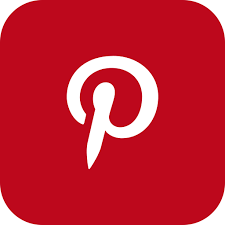 As customer, you can scroll through the feed for inspiration and search by location, cuisine, rating, restaurant or food. Add your selected food to cart and follow the registration process which enables you to track your orders, check history or new order status as well. So, order now and in minutes our rider will be on your door step! Feel free to give us a call on +92 493 8227 for other information and inquiry.